The Buddhist Sangha is formed by the Buddhists of Unitarian Universalists Hong Kong. This mirrors the structure of a Unitarian Universalist Buddhist Fellowship under the Unitarian Universalist Association in the United States. 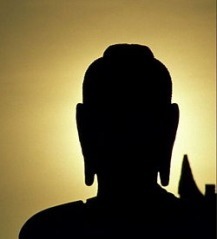 We help members learn and practice Buddha's teachings.